Happy Friday and HAPPY Birthday to my sweet baby girl. How is she 2?!? It’s amazing from how we got from here. We have a very special day planned today as we are headed to The Magic House! Bonus because they have extended ours today and we’re going extra early, getting a fun lunch, then I’ll be whipping up a birthday cake with red & blue sprinkles. Birthday girl’s request. With that being said, here are my Friday Five and I’ll do a whole smooshy Hattie post next week. We still have her birthday party next weekend, so plenty of time for me to cry and eat my feelings! 1) Vacation – We got home on Wednesday night and we had such a fun time in Florida. The weather was unseasonably chilly, but that didn’t stop us! That just means we have to go again soon! I’m totally loving our Hattie Sandwich Family Selfies – she loves them now too and yells CHEESE so loud! 2) Lilly Shopping – The other perk about taking a trip to FL is that my grandparents condos are smack in between the Estero and Naples Lilly Pulitzer Corporate stores. I never get a chance to just go try stuff on, so I took full advantage! I picked up the Linden Dress and a Clarkson Dress. Both perfect for a transition into spring. I finally got to try this dress on too! I may have needed a smaller size. I’m shopping for a gala dress for February, and I have a feeling if it wasn’t $300, this would be the winner – BUT I’m gonna try Rent the Runway instead! 3) Matchy Matchy – We matched 3 times on vacation. Crazy? No, I LUUURVE it! Jeff says it’s ridiculous. I say it’s pretty much the most awesome thing ever. I figured I’ll do it now before she hates me and dresses. Am I right? 4) Back at the Barre – holy moly, being gone a week really does kick your buns the first day back to barre! I went yesterday and boy did I feel it. It’s amazing how much endurance you lose in just a week oh and eating lots of junk food! I’m back to my usual 5:30am class this morning and looking forward to it! 5) Widdle the Waddle – So if you’ve followed me on Instagram, you know that a while ago I had SeeJenShrink – a log of my fitness/food to not clog up my feed. Well, that account got hacked and is no longer available (Thanks IG) and I created Widdle the Waddle. I don’t really waddle, it just rhymed and it worked. But, it will keep me accountable for my weight loss goals and eating. So feel free to join me there if that is something you’re into! Well if you can't match when on vacation, then when can you!? You guys look so cute and I'm glad you had a nice vacation. Happy Birthday Hattie! 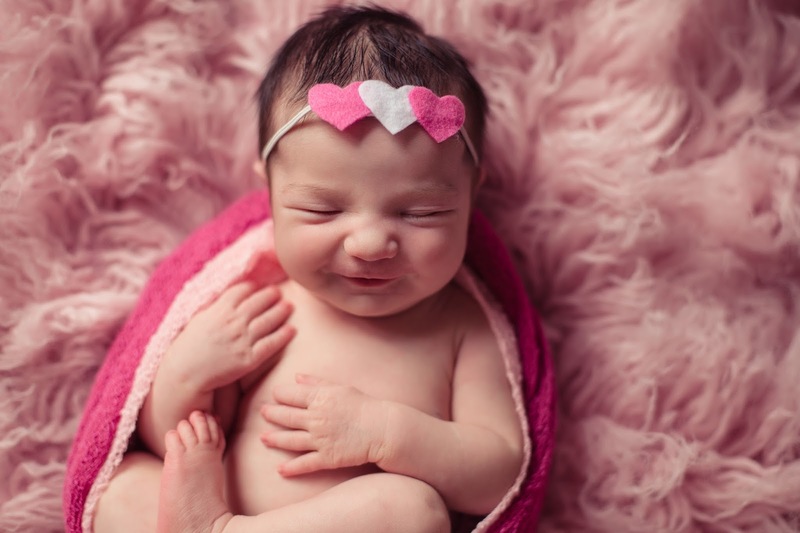 The pictures of your daughter are so cute!! 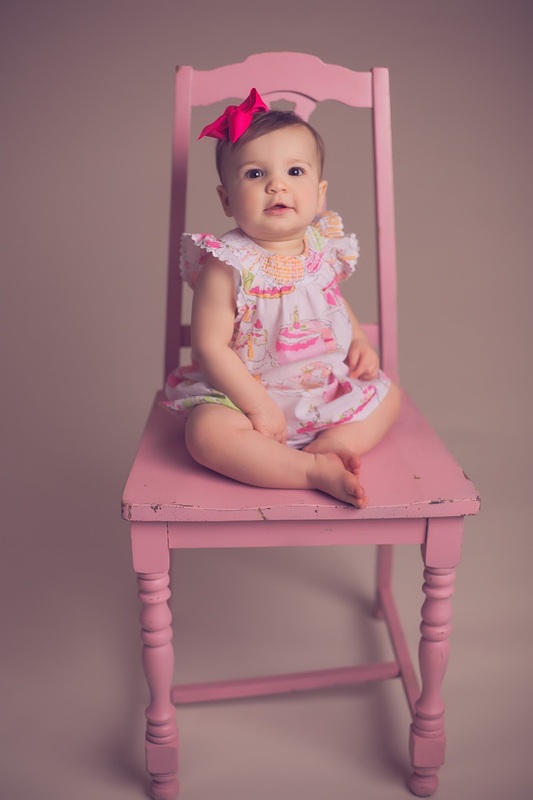 First off – Happy Birthday sweet Hattie Grace! This is the best age yet if you ask me 🙂 I love the matching outfits! It's the best part of having a girl! My hubs gave me grief until I got them matching shirts for Christmas one year and now he gets it haha I try to find them matching shirts every now and then. Hope y'all have a good weekend! Loved watching your vacation on IG!! And the matching is AMAZING! I cannot wait for Louise to match me…my husband may die. Ha!! PS HAPPY BIRTHDAY!! I hope you have the best time celebrating that beautiful girl!! love love love this! i need to do more matching photos with my little toddler before she gets too big and doesnt want to do any ha. so glad i found your blog! Hi there! I found your blog through Liz @ Ellie and Addie yesterday. So glad to see you here this morning! You're daughter is DARLING!!! Have a great weekend! So how was the trip overall, with going down there after your Dad and whatnot? I love your matchy match outfits! Happy birthday Hattie!!! Oh those baby Hattie pictures are precious!! Hope she had a great birthday week 🙂 Love your matchy Lilly and that you got to sneak away to Florida this winter. Smart thinking! Big fist bump for the mama and mini matching! Happy Birthday Miss H!!! LOL! Keep matching! You girls are adorable and I agree, cutest thing ever…and tooooooootally necessary! She's adorable! And you two are precious in your matching outfits. Where do you find matching outfits like that? I can't handle the matching, it's the cutest thing EVER! !